His Eminence Raymond Leo Cardinal Burke came to bless Anchor Academy (Regina Pacis). His Eminence Raymond Cardinal Burke addressed the students, faculty and family of the school. Afterwards, he greeted and spoke to each faculty member and family individually. He also celebrated the daily 8 am Novus Ordo Mass at St. Mary’s Church, which was attended by the students and families. We were extraordinarily honored to have Cardinal Burke bless our schools! 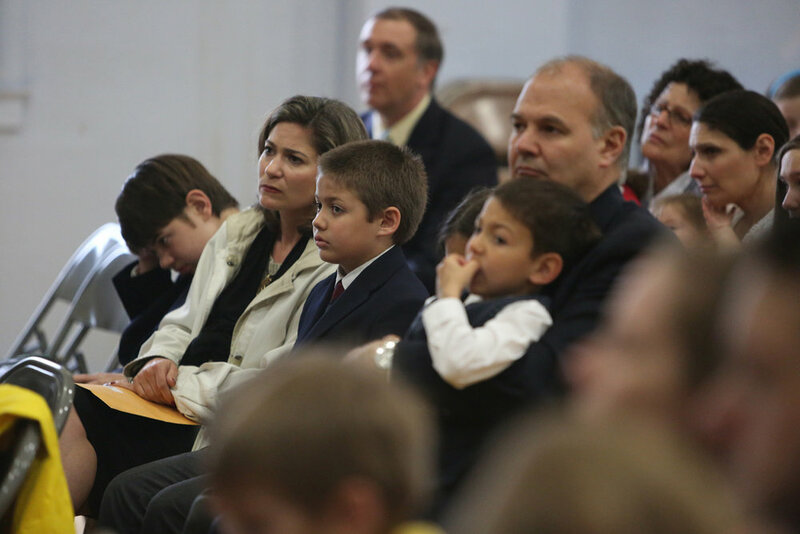 It is not every little school that is so honored with the blessing of a prince of the Church. Cardinal Burke offered Mass at St. Mary Church with the entire school attending and then received each of the families and the faculty in a beautiful reception that lasted several hours. 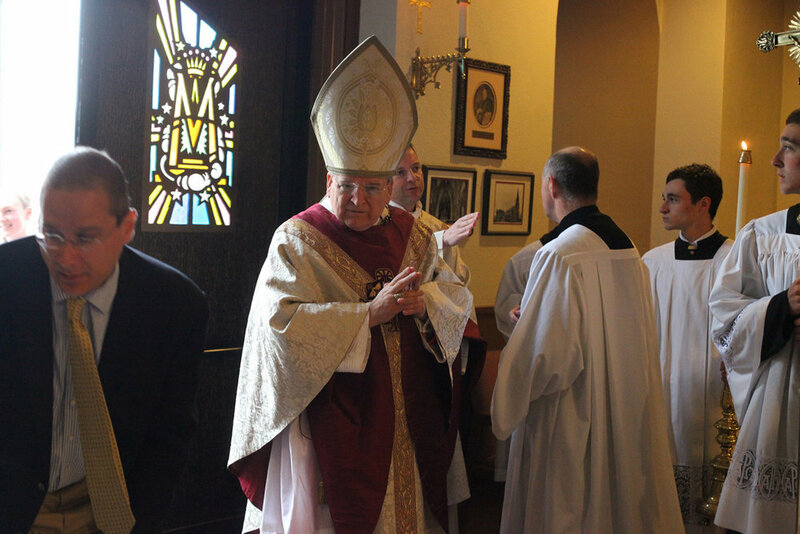 Below are a few photos from Cardinal Burke's visit to the school. Click the images to enlarge.